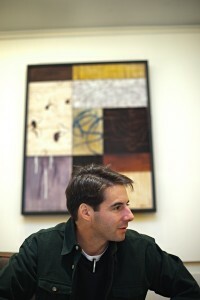 On February 8, 2010, author Peter Hessler sat down with China Law & Policy to discuss the release of his new book, Country Driving: A Journey Through China from Farm to Factory. Country Driving is the third in his series of China books, following the award winning River Town and the critically acclaimed Oracle Bones. Country Driving examines the rapid modernization in China. Looking at the country over a period of ten years, Peter shows some of the dark side of economic development – broken traditions, people taken advantage of – as well as some of development’s positive attributes – less poverty, greater freedom of movement. In this interview, Peter not only discusses this final book in his China trilogy but also muses about the future course of China.